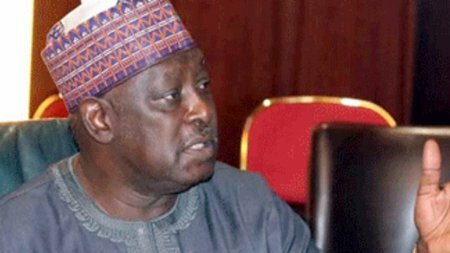 Former Secretary to the Government of the Federation (SGF) Babachir Lawal was yesterday detained by the Economic and Financial Crimes Commission (EFCC). Lawal will be arraigned today. The commission had filed a 10-count charge against the former SGF and five others. Others are: Hamidu David Lawal; Sulaiman Abubakar; Apeh John Monday; Rholavision Engineering Limited and Josmon Technologies Limited. 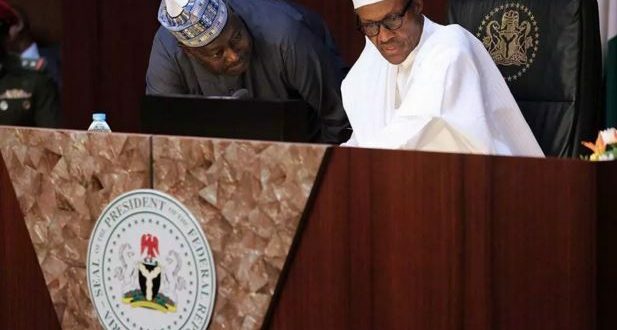 All the suspects will face trial in the High Court of the Federal Capital Territory (FCT), Abuja, for alleged N544, 119, 925.36 for the removal of Invasive plant species and simplified irrigation. But ahead of the arraignment, the former SGF was taken into custody yesterday day. A source said: “We have detained the former SGF and some suspects in preparation of their arraignment in court on Tuesday. On the charge sheet dated January 30, and filed by Offem Uket, M. S. Abubakar and Abba Muhammed, the EFCC accused Lawal of holding “indirectly a private interest in the contract awarded to Rholavision Engineering Limited and Josmon Technologies Ltd by the Office of the Secretary to the Government of the Federation (OSGF) through the Presidential Initiative for North East (PINE). Contract awarded to Josmon Technologies Ltd but executed by Rholavision Engineering Ltd for the removal of invasive plant species and simplified irrigation to the tune of N258,132,735.00.